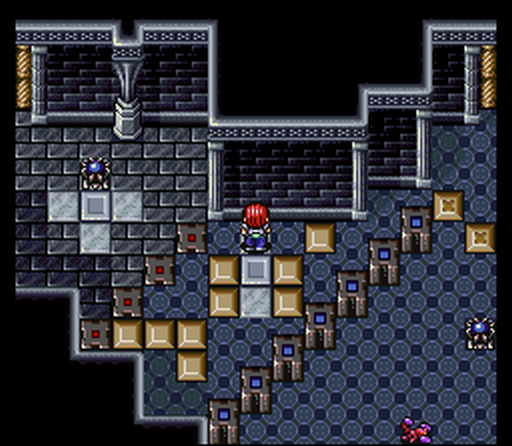 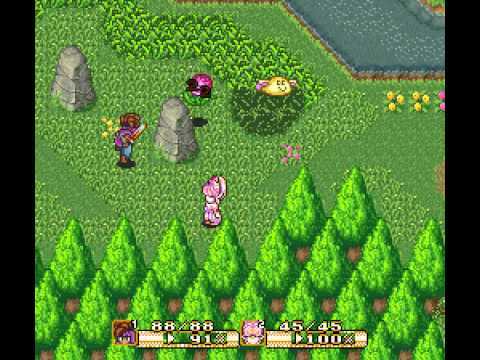 Some of the most popular and well-known RPG games were released for the Super Nintendo. 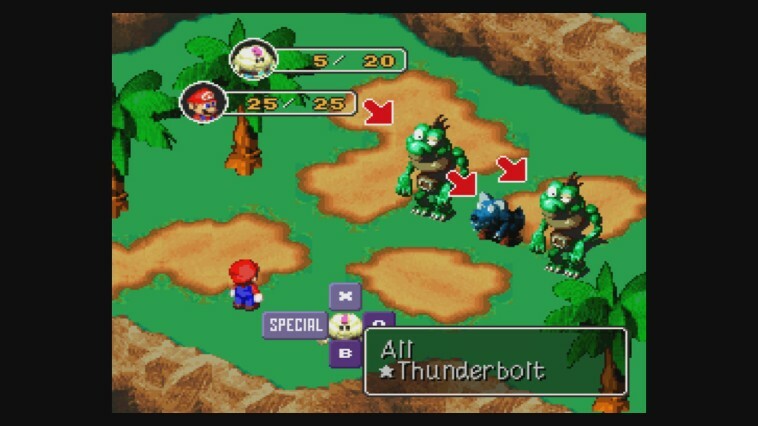 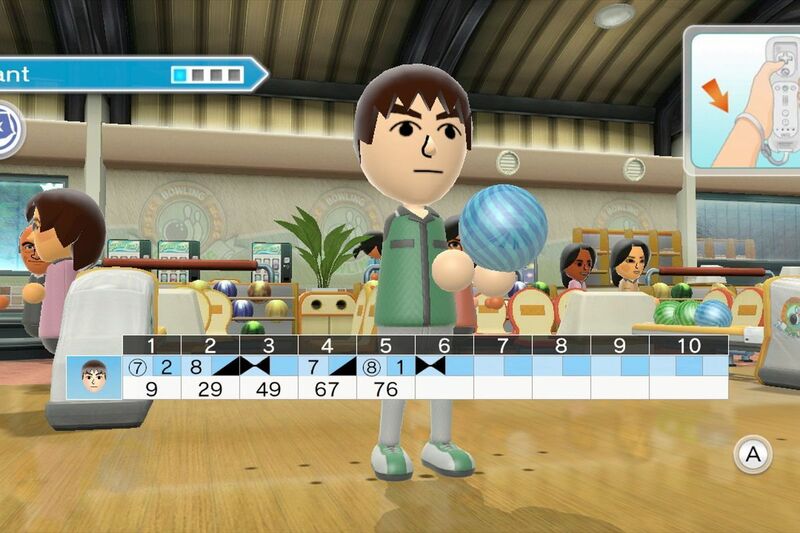 With the updated graphic, developers were able to add longer and more complex story lines. 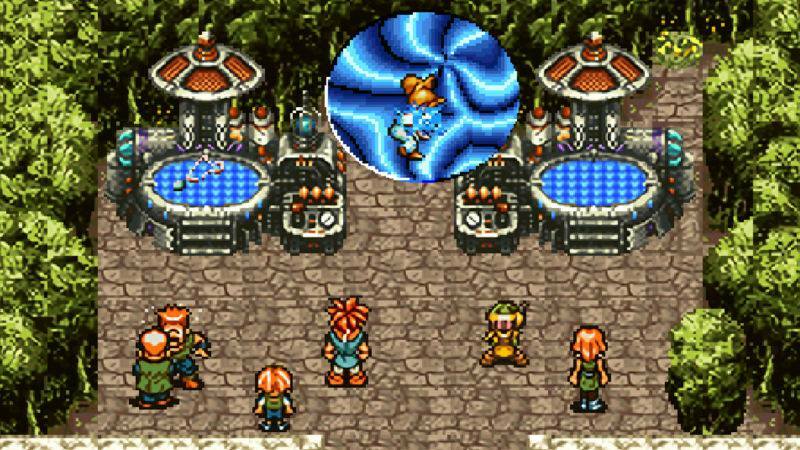 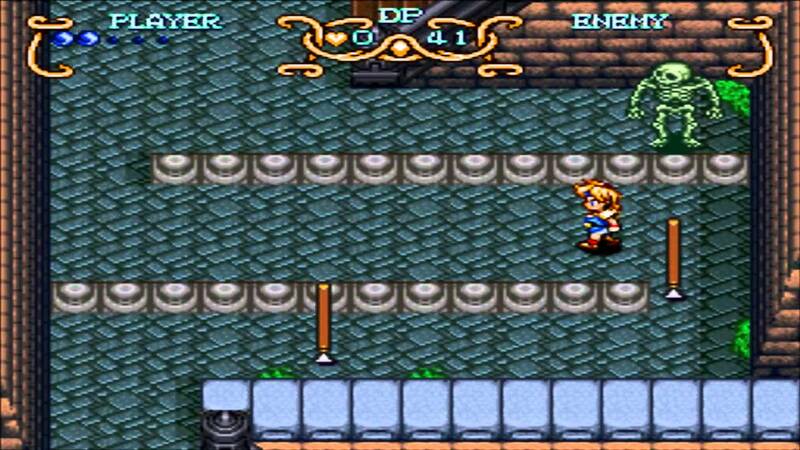 Here is a list of the best RPGs for the Super Nintendo.